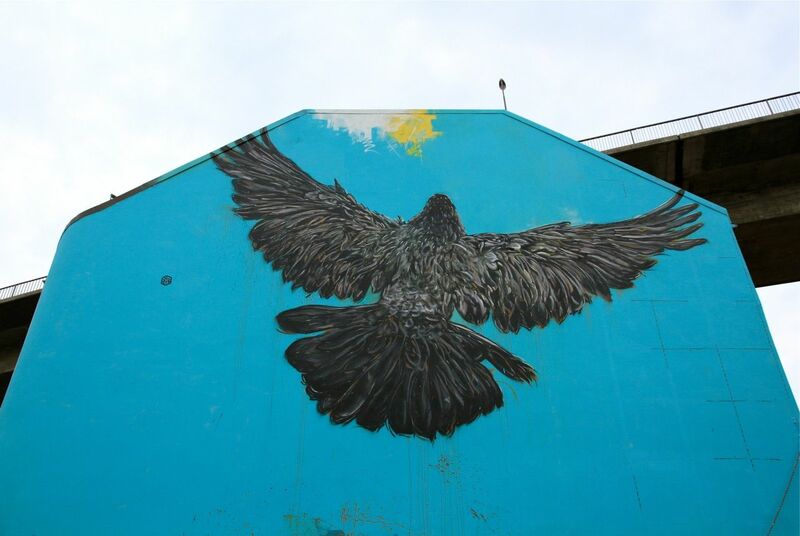 This Tuesday sees yet more photos from this year’s Nuart Festival (see previous years) where artists continued to throw up murals. 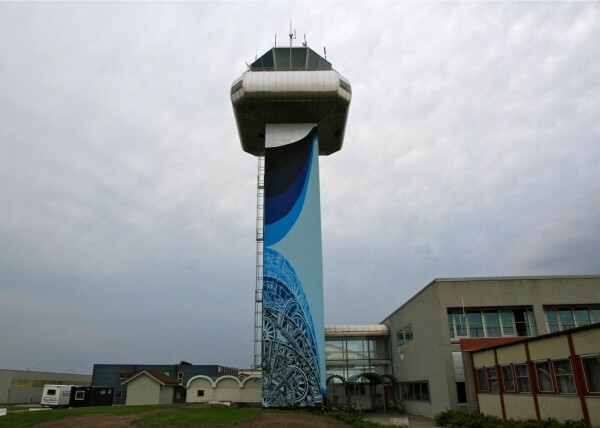 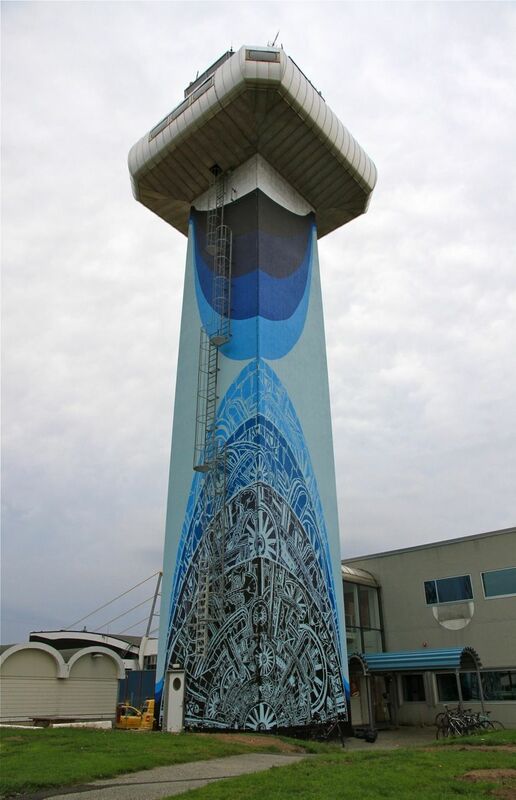 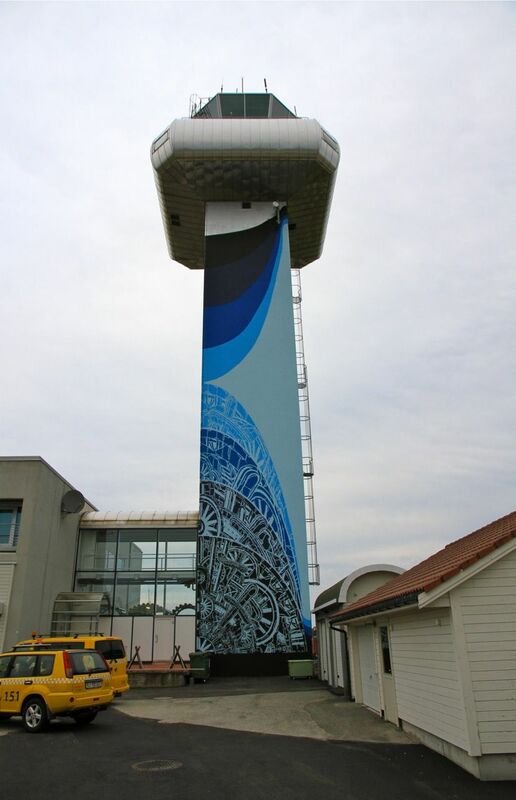 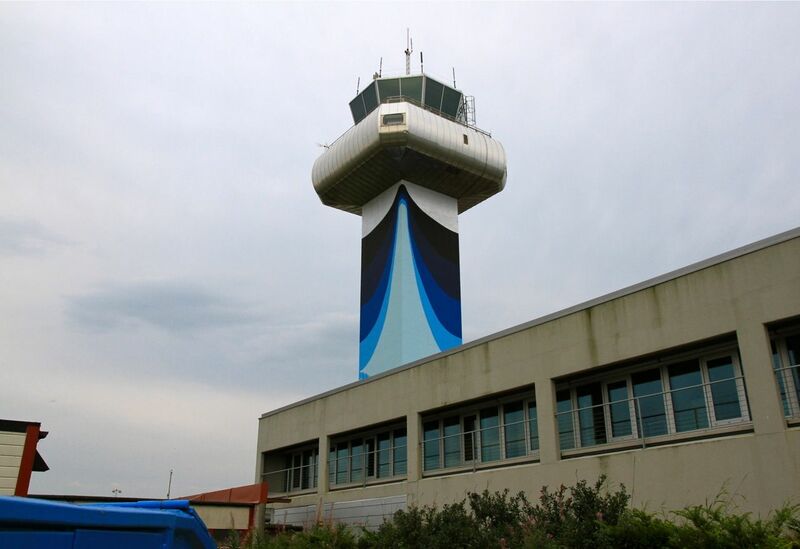 This latest update is headlined by this great new piece from M-City painted directly onto an airport control tower. 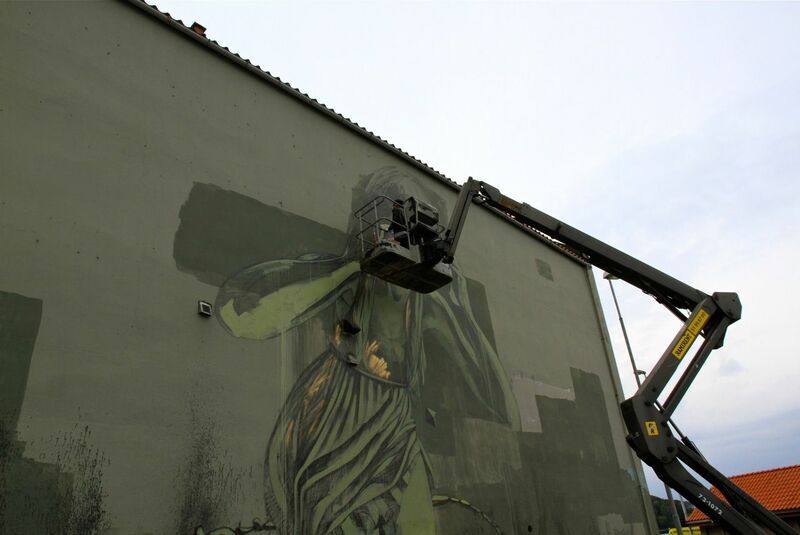 Take a look at more photos of this below along with pieces from Faith47 and C215. 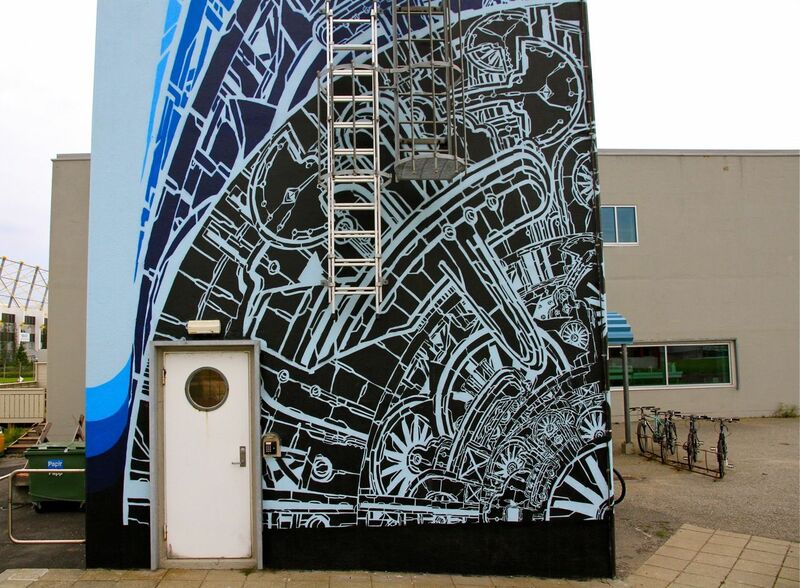 There are shots of other work from the festival so far here for those who have missed it. 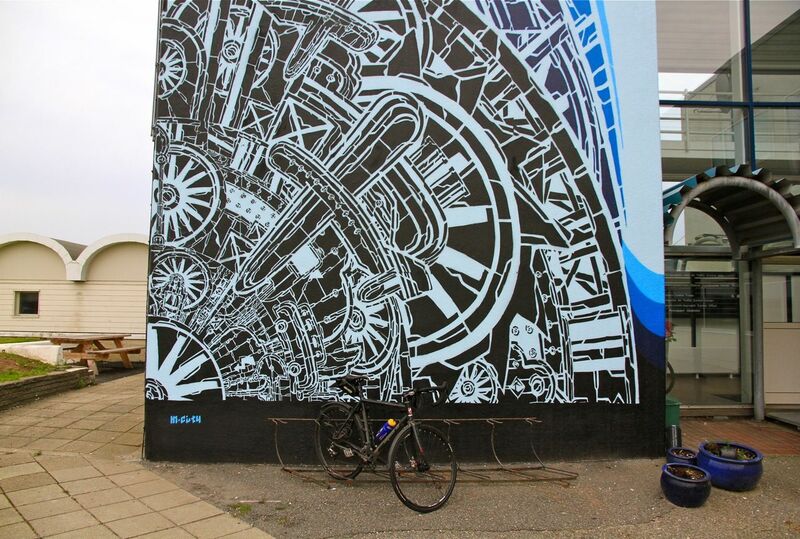 Categories: Features, Seen on Streets, Shows & Events, Street & Urban Art. 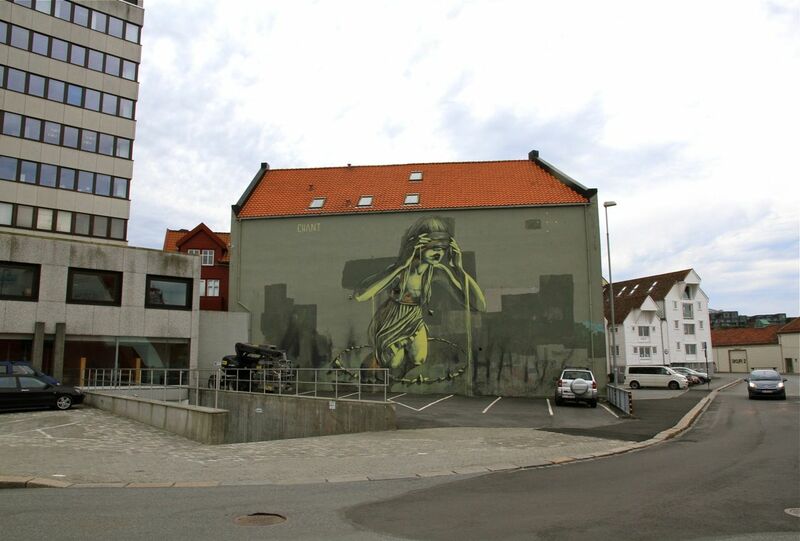 Tags: C215, Faith47, Features, M-City, Norway, Nuart '13, Nuart Festival, Seen on Streets, Shows & Events, Stavenger, Street & Urban Art.